Public services are part of the wealth of the citizens of a country. Yet they are under attack by governments and corporations all over the world. 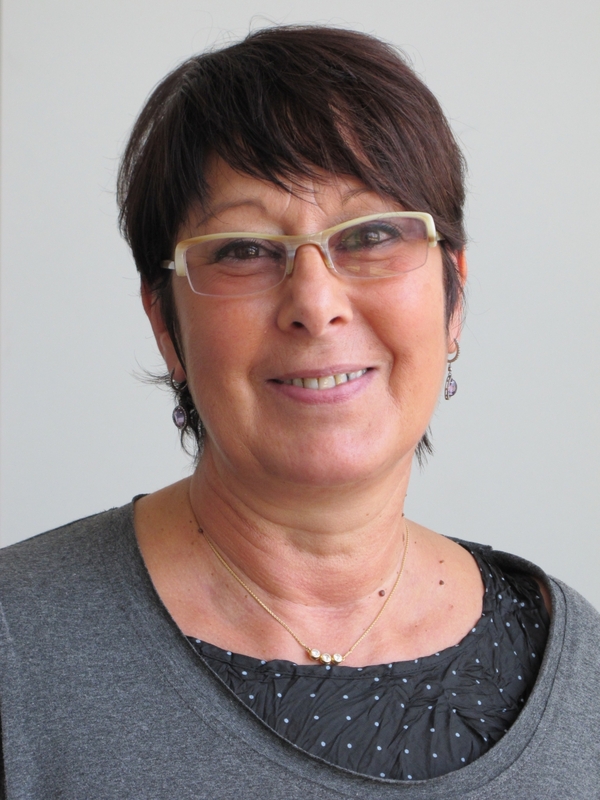 A RadioLabour interview with the General-Secretary of Public Services International, Rosa Pavanelli.